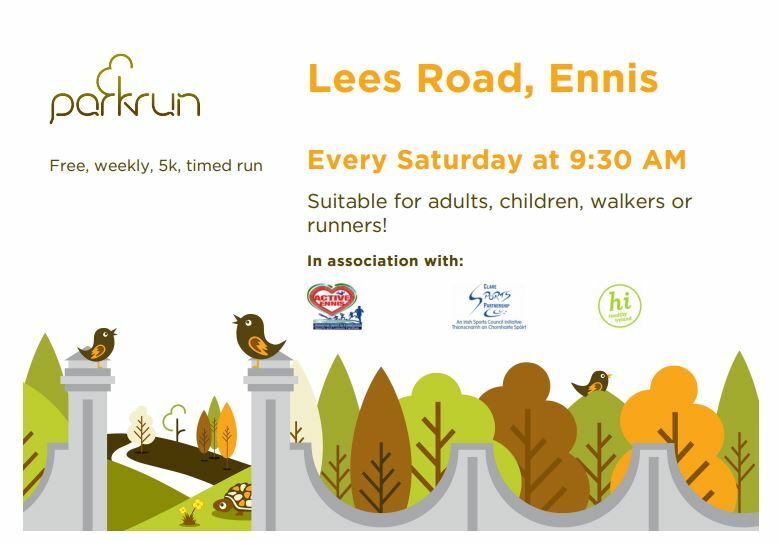 What is Lees Road parkrun? It is a 5km run - it's you against the clock. Where is it? 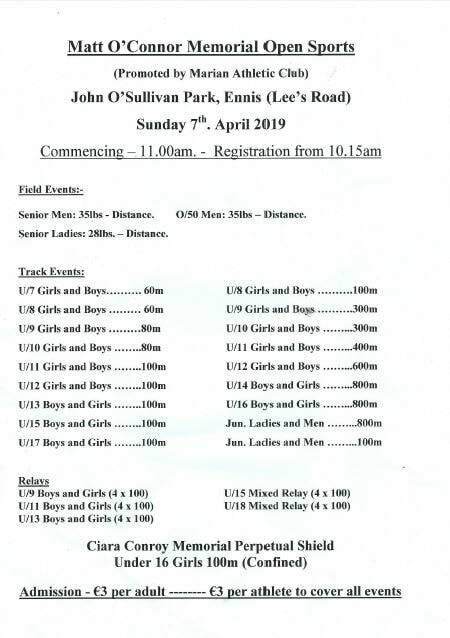 The event takes place in Lee’s Road Sport and Amenity Park, Lees Road, Ennis, Co. Clare. See Course page for more details. Lees Road parkrun needs you! It is entirely organised by volunteers - email leesroadhelpers@parkrun.com to help.